Excerpt: "Okay, little side note here. If a psychopathic killer asks if you want to see a trick, say no. That’s the smart thing to do. I, on the other hand, responded, 'Bring it'." The Conduit was a nice surprise! I didn't know how I would like this since I've been reading a lot of paranormal stories. This is definitely a unique and fresh story line! I really fell in love with the characters, especially Celeste. It was action packed and filled with non stop adventure. There wasn't one boring part in the whole book. I am reading the next book and I'm really excited to continue Celeste's story! Young Adult and Teen Reader voted Author of the Year 2012. 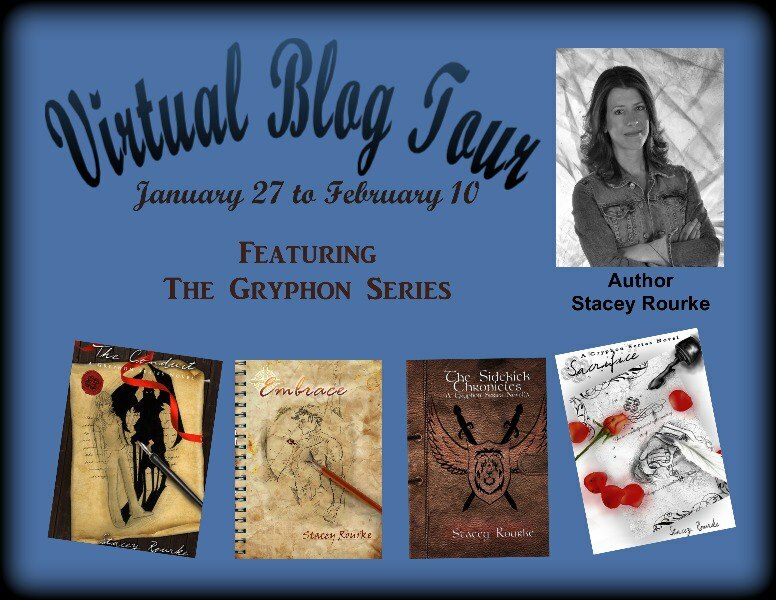 Stacey Rourke is the author of the Gryphon Series. 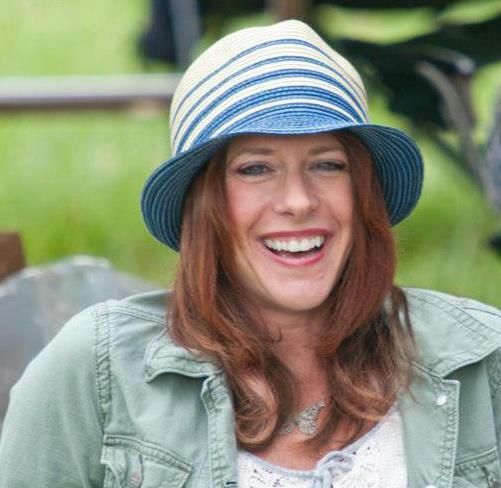 She lives in Michigan with her husband, two beautiful daughters, and two giant, drooly dogs. Stacey loves to travel, has an unhealthy shoe addiction and considers herself blessed to make a career out of talking to the imaginary people that live in her head. 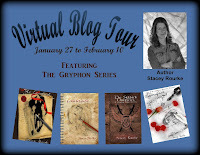 She is currently hard at work on the continuations of this series as well as other literary projects.